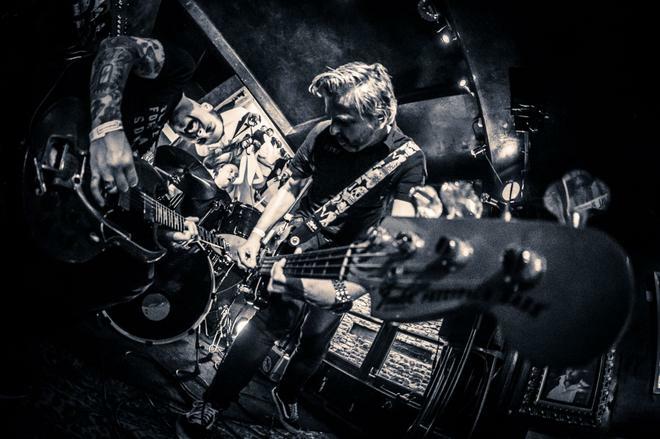 SurfGuitar101.com | News: Stories with tag: "dutch"
Dutch alternative surfrockers del-Toros will release their 4th album on the 14th of September through Down At The Nightclub Records / Shiny Beast on vinyl. 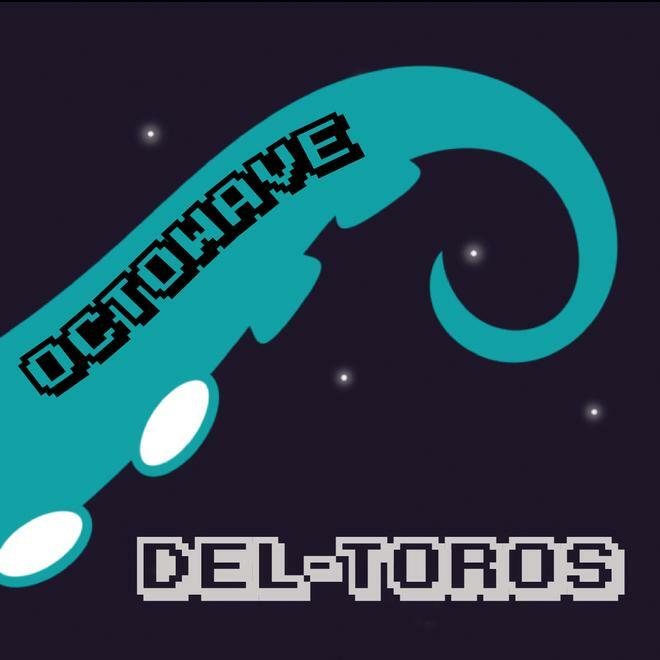 But first they have released their new single Octowave. You can check the crazy video here.